Some time ago we published several black and white photographs which showed preserved A3 No. 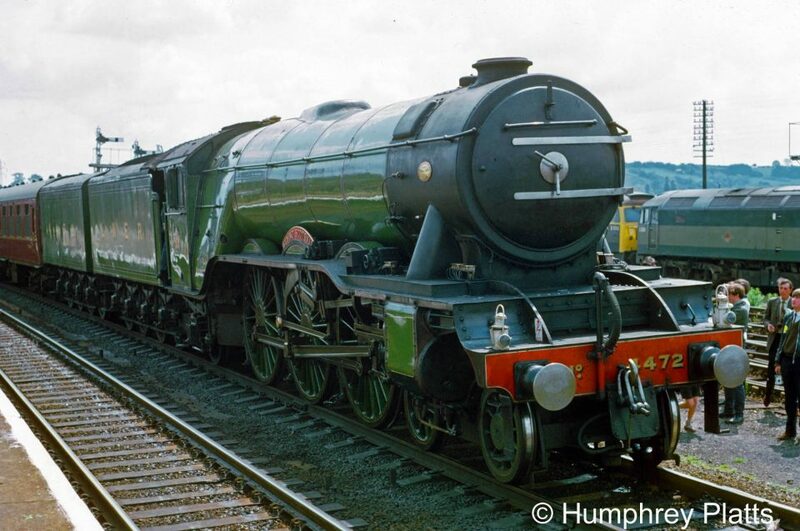 4472 Flying Scotsman arriving at Grantham with a special train from the south, but we weren't sure when they were taken. One of the great things about Tracks through Grantham is that when we appeal for information, whether on the website or at meetings, our questions seldom go unanswered. This has proved to be the case yet again, so we have revised the page and added further photographs in colour, which we are sure you'll enjoy.